I just recharged using the code and the didn't give the 4.6Gb again after I have exhausted the first two I did. Pls admin has the offer ended? it's no more working for me... Why? It is showing me, that my smart phone is not eligible for this offer. Do you the reason? is it still working? ? I got 200mb instead of 4gb why? 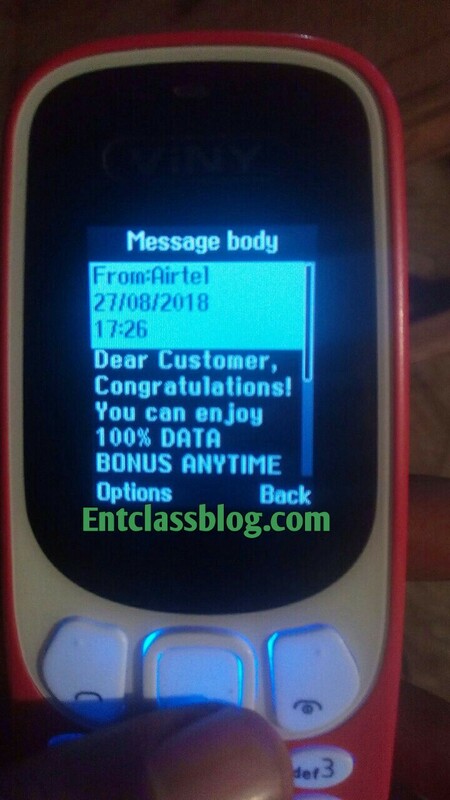 Please the message we are to send "GET to 141"
Do we need available airtime, because they are telling me "send failed"
I followed the steps and got the sms but when i loaded the N200 airtime using *143*PIN# it only loaded 200MB data.